Posted on November 1, 2016 at 6:42 pm. 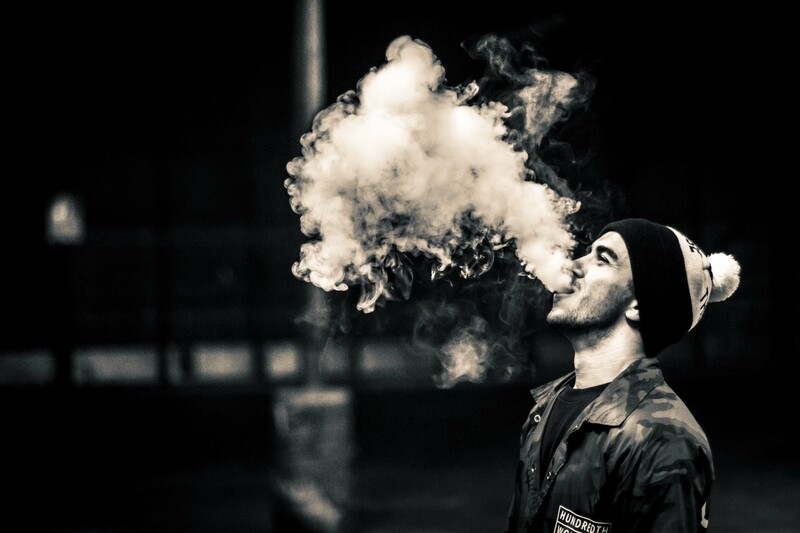 The D.C. City Council, on November 1, took strong action to combat tobacco use – the nation’s No. 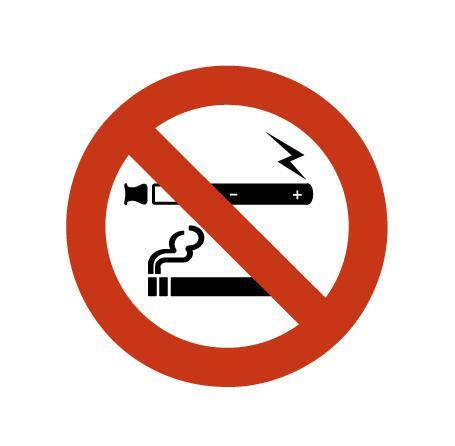 1 cause of preventable death – by giving final approval to measures that increase the age of sale for tobacco products to 21, prohibit the use of smokeless tobacco at Nationals Park and other sports venues, and prohibit electronic cigarette use in public and work places. Posted on October 17, 2016 at 5:56 pm. Raising the minimum age to buy tobacco to 21 would save lives by preventing adolescents from ever taking up smoking. It is the best way to prevent lifelong addiction, associated chronic disease and suffering. Posted on October 1, 2016 at 6:14 pm. Posted on September 29, 2016 at 6:10 pm.